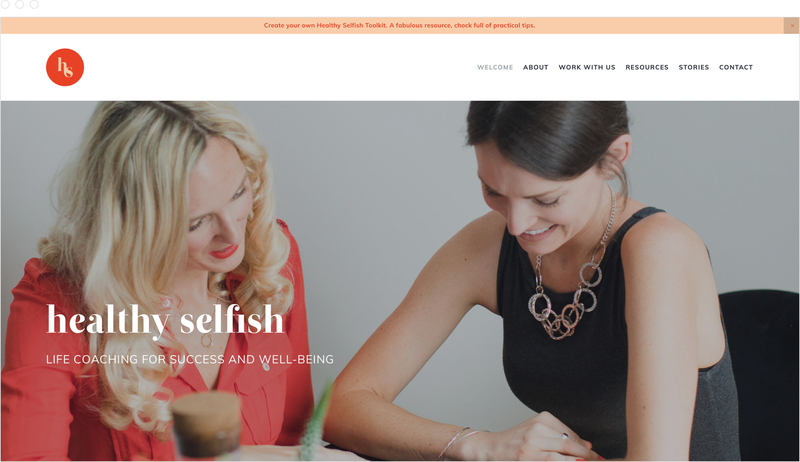 Healthy Selfish is the brainchild of Rosie Dalling, an intuitive coach and inspiring trainer helping people to transform their lives through her unique workshops and one-to-one coaching. 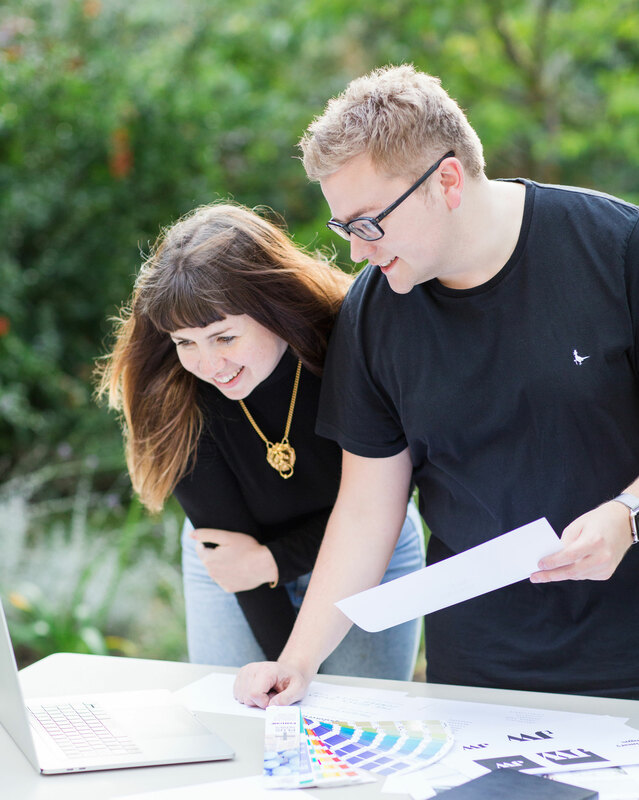 Focused on the success and wellbeing of her clients, Rosie’s new website needed to showcase her work in the best possible light, detail her unique expertise and offering, and give prospective clients an easy way to get in touch... all in a fun, enjoyable, on-brand user experience. 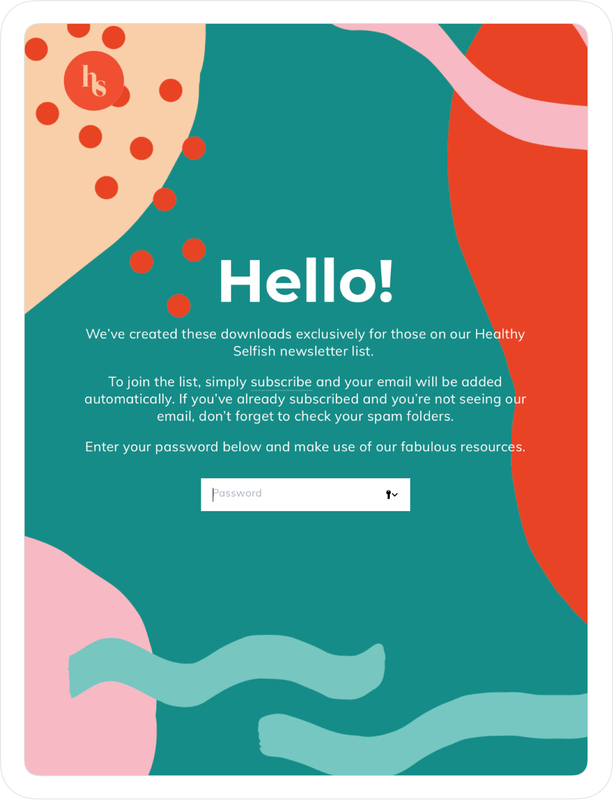 Focused on growing her email list, and providing valuable resources to subscribers, I set up a password protected section of the website for Rosie’s resources. 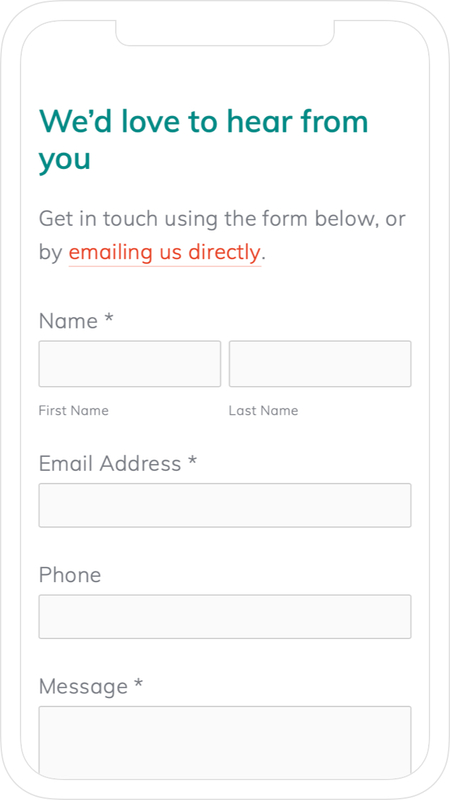 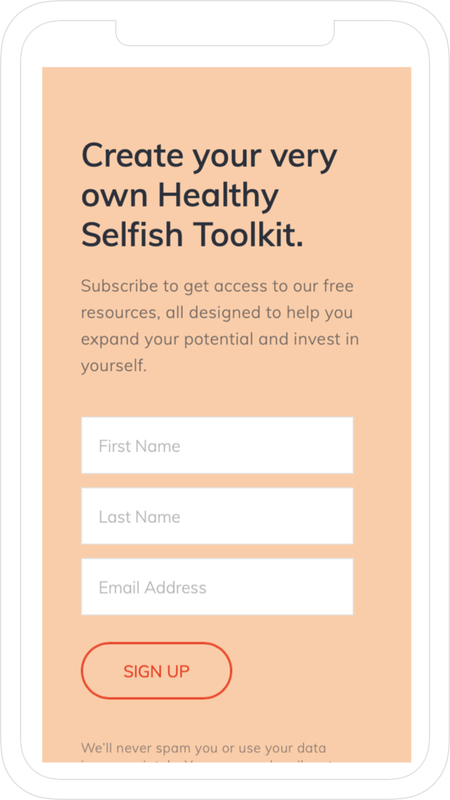 When people sign up to the Healthy Selfish email list, they automatically receive a welcome email which contains all of the information they need to access the resources. 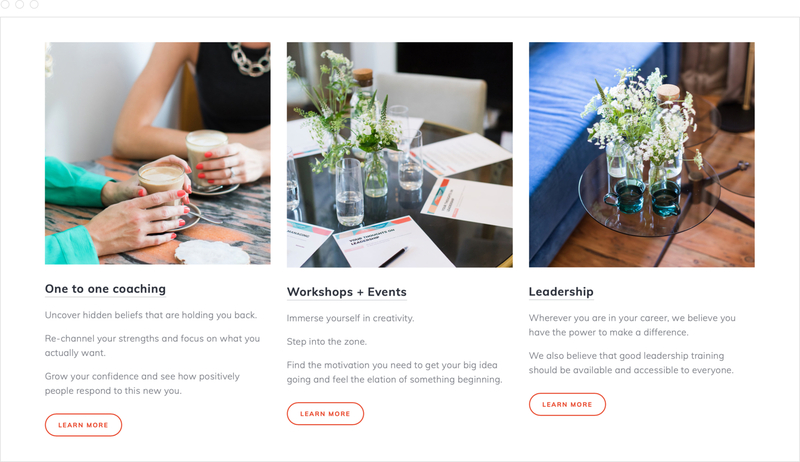 Following atomic design principles, I made consistent use of typography, colour and spacing throughout the website. 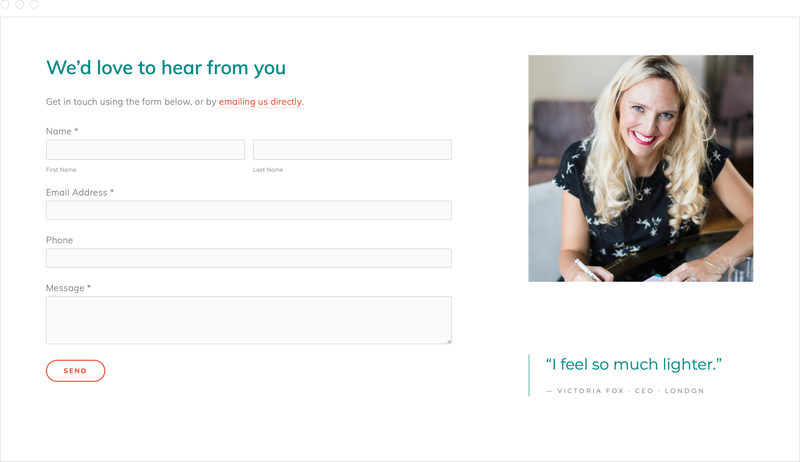 After a negative experience with a previous "web designer", it was important for me to show Rosie that there is an alternative. 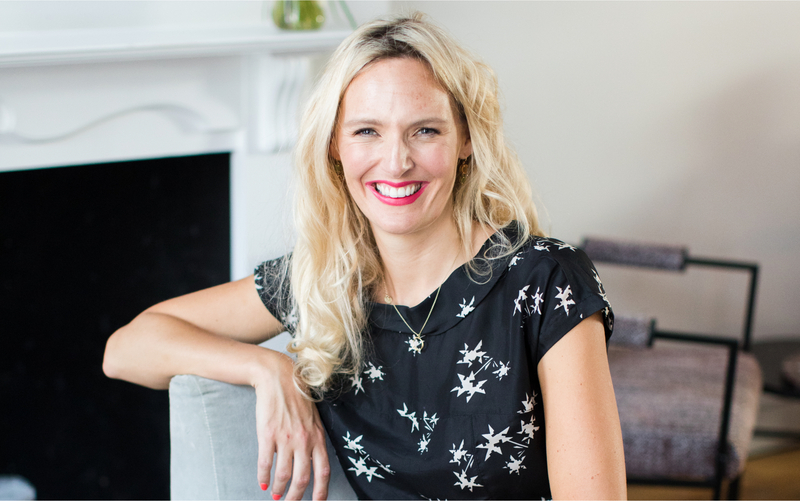 I’m so happy that Rosie loves her new website, and enjoyed the experience of working with me. 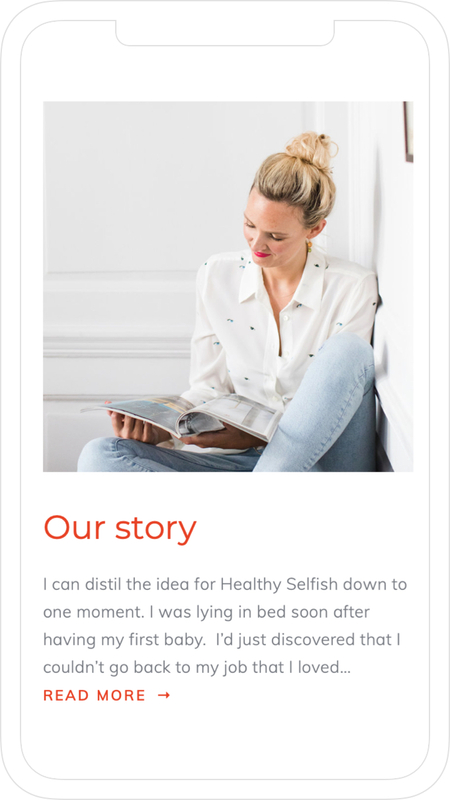 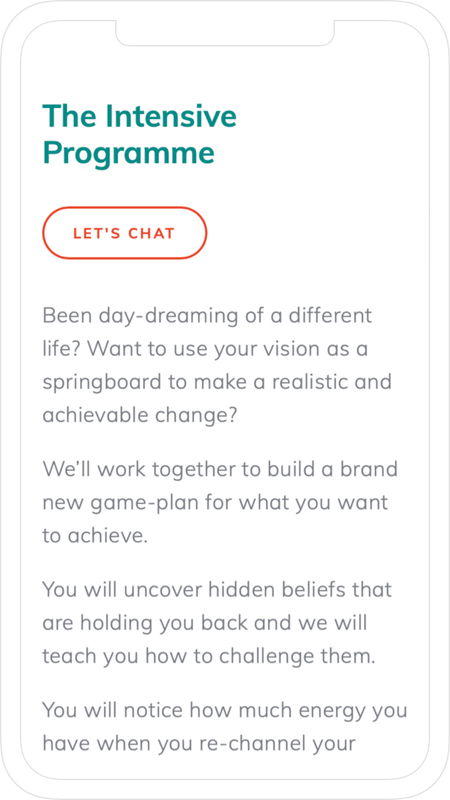 With Rosie’s prospective clients likely to be curious, on the brink of change, and seeking validation that searching for a coach is a good idea, the Healthy Selfish website reassures, addresses common questions and showcases Rosie’s offering in the best possible light. 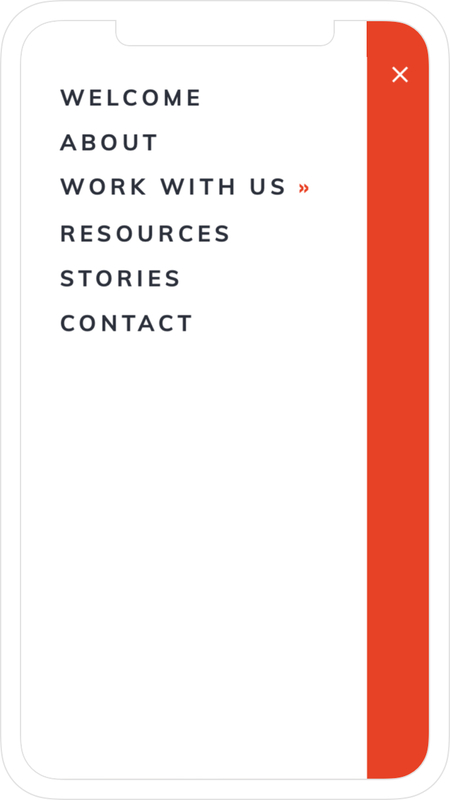 An inviting new website for a century old family business.